I want to help you empower people (and YOURSELF!) with natural solutions to help reach your financial goals. FAST TRACK TO ABUNDANCE TODAY! You can create a thriving business by inspiring others with wellness and good health. This is not available to you if you have an account with doTERRA already. Hey! If you found this page you’re probably looking for something new to do with yourself? Yep, that was me too earlier this year! I have always been a ‘freelancer’. I have always found it difficult to work for someone else. I’ve tried it lots over the years, but it usually doesn’t feel right. I like to be able to work when and how I want. I like to work at 5am. Then have the afternoon off. I might work on a Sunday, I might work at night, then I might not work for 3 days. 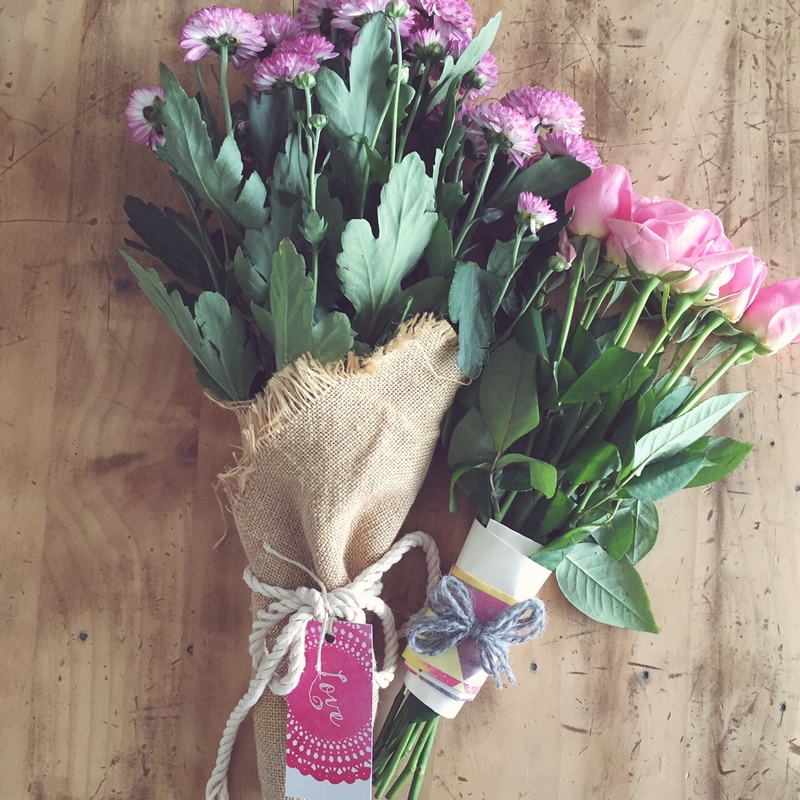 I’m a Mum to 3 teenage boys and have spent 22 years fighting with Crohn’s Disease. Earlier this year I took and leap and had permanent colostomy surgery. With that done and and dusted I found some space in my life where I was ready to try new things. I wanted it to be around wellness (since I’ve spent more than half of my life in and out of hospital). I went anyway and decided I needed to be open. I wanted to find out what all the fuss was about. I mean, WHY was this company called doTERRA one of the fastest growing in the world?? There HAD to be something in that. I bought a few oils and started using them. THEN….. I read and I read and I read. I researched everything I could about oils, the science and what they claim to do. I said to my husband “there’s something in this I want to explore. 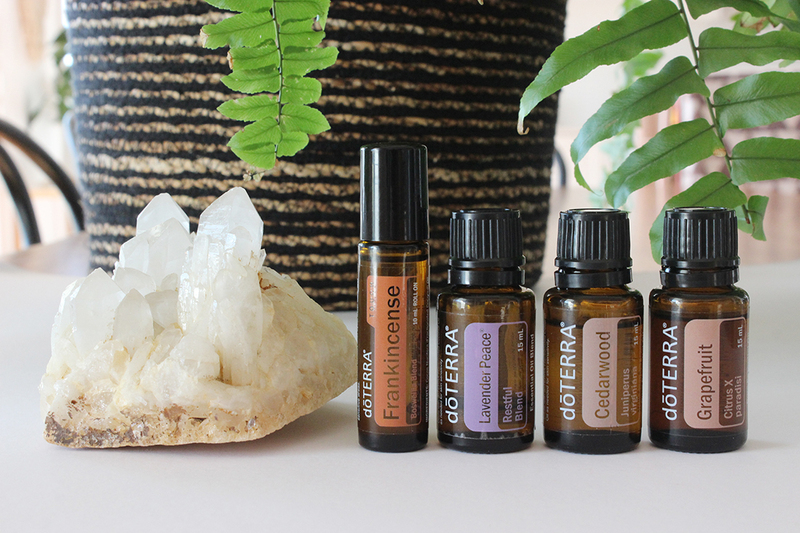 I want to try these oils, but I’m not doing it just for me, I want to do it for the whole family…” He agreed it was worth a shot – buy the oils and let’s get using them every single day. Nothing to lose! For years and years I’ve always managed my symptoms. I am a classic for that. Something is wrong = visit the doctor to fix that thing. BUT, I know I wasn’t truly looking after my whole body. Hormones, stress levels, sleep, toxicity… You can read more about that here. 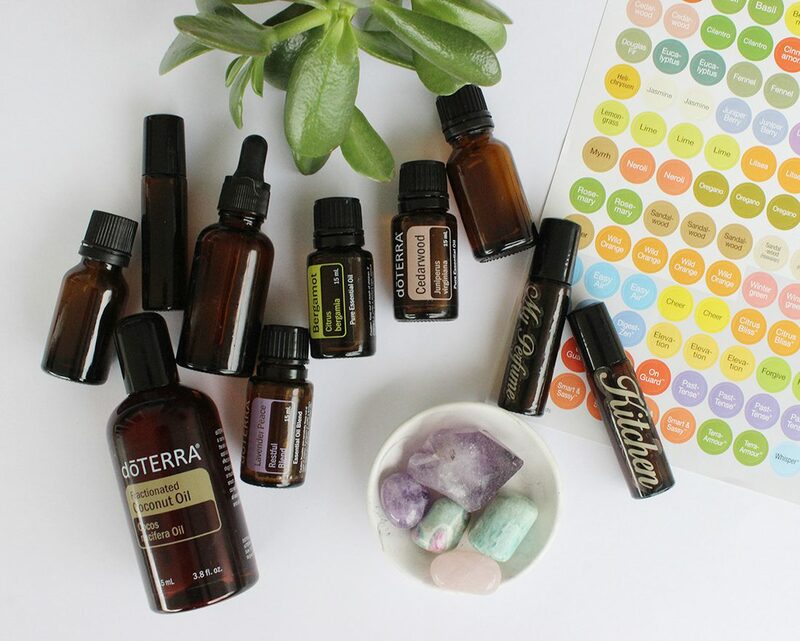 Once I got a really good handle on essential oils and started using them daily I noticed some shifts on how I felt and what my new daily routine was like. I wasn’t in the medicine box. I was sleeping better. I felt lighter during the day. Again, I researched and read everything I could about how I could make this a business. It’s NOT networking marketing did you know?? I thought it was, and I have discovered it really isn’t. Haven’t we ALWAYS done this in business though? Work in a team, share and then get paid??? So, this is how I look at doTERRA → COLLABORATION. I’ve found myself in a team who has put no pressure on me, but has provided me with all the tools I need to run my own race. And in that, I’ve wanted to do better every single week. THAT IS COOL. Obvs, the more you work, the more you get paid. That’s just like workin’ any regular old commission/freelance based job right? Check out your earning potential in this post. Hundreds of my team members are already loving and benefiting from better health! I’m looking for the next person to join my team in a BUILDING AND SHARING capacity! You can come along for the ride. I’d love to have if you. → Commit to buying some oils ($140-$160) every single month (that’s the ONLY overhead you will have in this business!!) And they are oils you’ll be using anyway! You ready to rock ‘n’ roll? If you were like me, needing something GOOD to do with your life then the time is now!! I am a part of The Path To Freedom Team and we will give you all the tools, support, coaching and business-in-a-box you need to get started. I am looking for 3 awesome women who want to really commit to this. If you just want to get started on the oils and enjoy the benefits for your whole family then pop over here to read more!